Scenic Road Cider is a new cider company located in the Okanagan. As the brand has evolved over the last year, they needed a website that would reflect their cider and the experience people could expect when visiting. We wanted the website to be fun and provide an instant brand connection with their bottle labels – which are also extremely fun. We also didn’t want it to just be a static page, like a label. We animated features on the website to add interest and really make it unique and stand out from the competition. Brandnetic Studios didn’t just design a website with the standard info. We really wanted to showcase the rich history and not take the brand too seriously in the process. 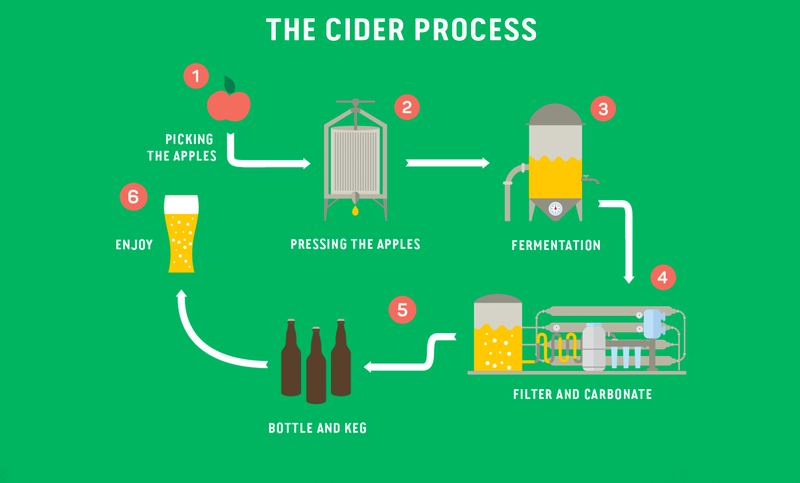 Luckily, we were working with creative individuals who saw the fun in cider making and wanted the website to reflect this. The website has a few interactive features beyond the animations. Allowing users to go to the “where to buy” section and easily and quickly find out where they can pick up the cider close to them was very important. Now finding where Scenic Road Cider is located near you is as easy as a click. Check it out.